We are investigating two incidents of a man indecently exposing himself outside Hamble Primary School in the last two months. The first was on Friday 23 November at 12.45pm. The second was on Friday 11 January at 12.55pm. On both occasions the man exposed himself to primary school children while the children were out on the school playground. The man was stood behind fencing, on a path known as the Hamble Rail Trail. Officers deployed to the area on Friday and conducted a search, however no one was arrested. Often wearing all black clothing including a hoody. Chief Inspector Darren Miller from Eastleigh said: “We have been working hard to identify this man since the first incident that occurred in November. We have been working closely with the school and using a variety of police tactics to trace him, including increased patrols in the Hamble area. 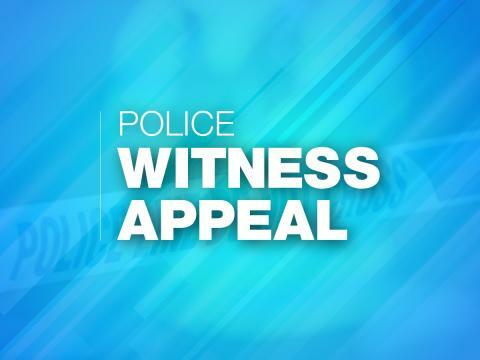 “We would like to hear from anyone who was driving on Hamble Lane last Friday between 12.30pm and 1.30pm with dash cam footage fitted in their vehicle. We would also encourage anyone who has seen a person matching this description in the area recently to get in touch. “We understand the impact this type of incident has on communities especially amongst parents and children, and we are making every effort to identify this man. “Neighbourhood officers continue to work closely with the school in relation to these incidents. “We would encourage anyone to call us on 999 if they see a man matching this description or behaving suspiciously in the area." Anyone with specific information about this incident is asked to call 101 and quote 44190012610. If it’s happening now, call 999.